Why wait in line? 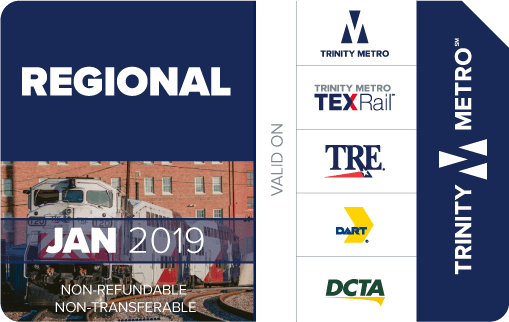 It's easy to purchase your passes at the Trinity Metro Store, and your order will arrive in the mail in just a few days! 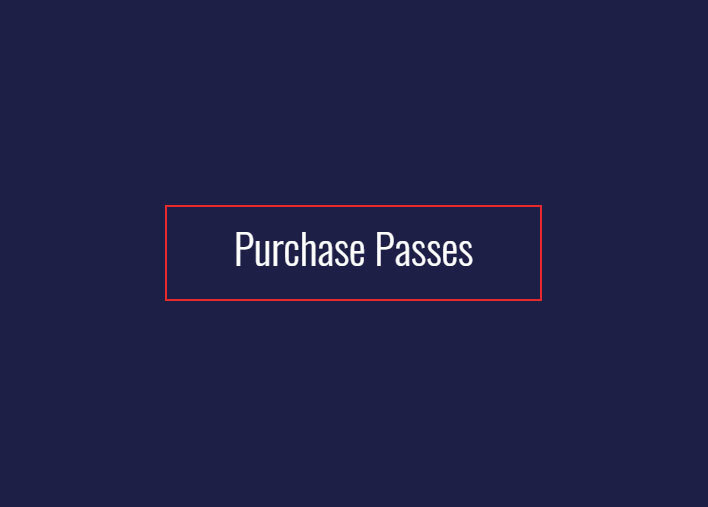 Other ways to purchase passes. One Day Passes may be purchased on buses. No credit cards. No change given. 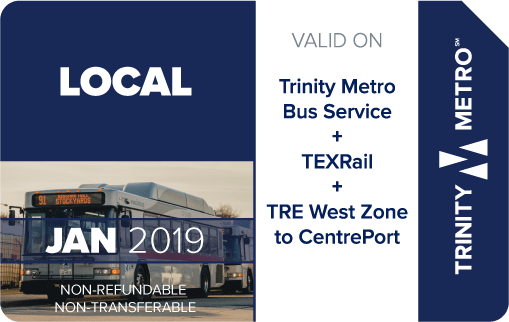 One Day, Seven Day and Monthly Passes can be purchased at Trinity Metro customer service outlets with cash, check, money order or credit card. 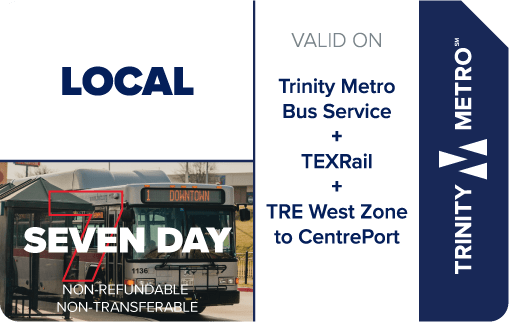 Digital Pass Purchases of Seven Day or Monthly Passes can be made at www.ridetrinitymetro.org with a credit card. Instant Ticketing is available via the GoPass mobile ticket app. Customers can register their "Account" and sign in to keep track of order history and billing/shipping information. Please review the Store Policies page prior to registering or buying on this site. 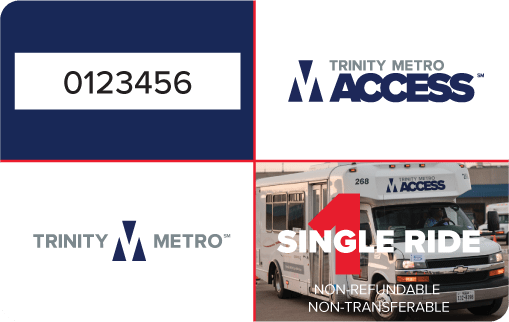 Trinity Metro assumes no liability for lost tickets and will issue no refunds. Priority Shipping is now required on all orders with quantities of 2 or more. The service provides tracking and delivery in 2-3 business days. 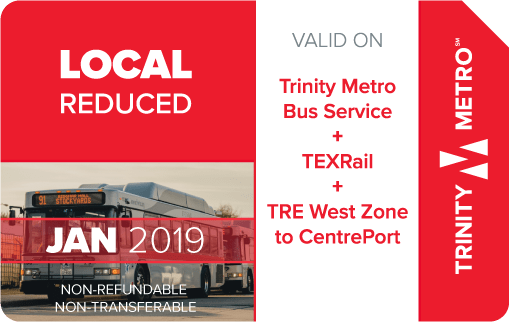 Trinity Metro Buses, TRE West Zone to Centreport and TEXRail. Available (with Valid ID) for seniors 65+, persons with disabilities, Medicare card holders and youth ages 5-19. 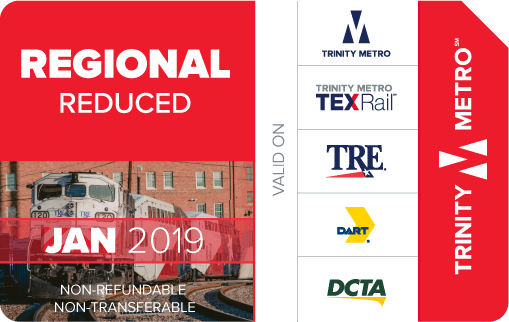 All services in Tarrant, Dallas and Denton Counties. Ticket must be presented with a certified MITS ID Card. 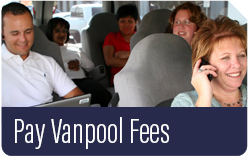 Pay your Vanpool fees online. It's safe and convenient.